This is the first game in the Digimon World series. 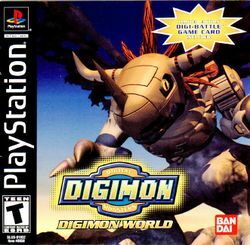 For other games in the series see the Digimon World category. This page was last edited on 15 March 2012, at 14:43.